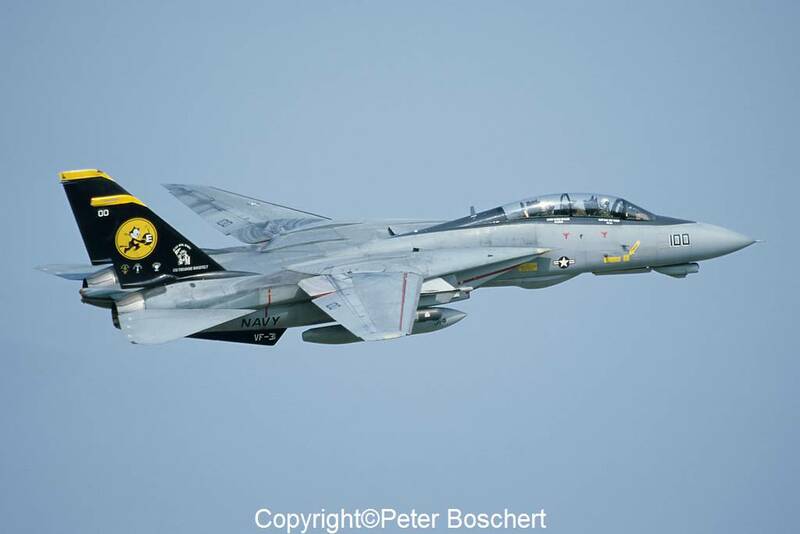 The movie “Top Gun” made the F-14 Tomcat famous to most everyone. 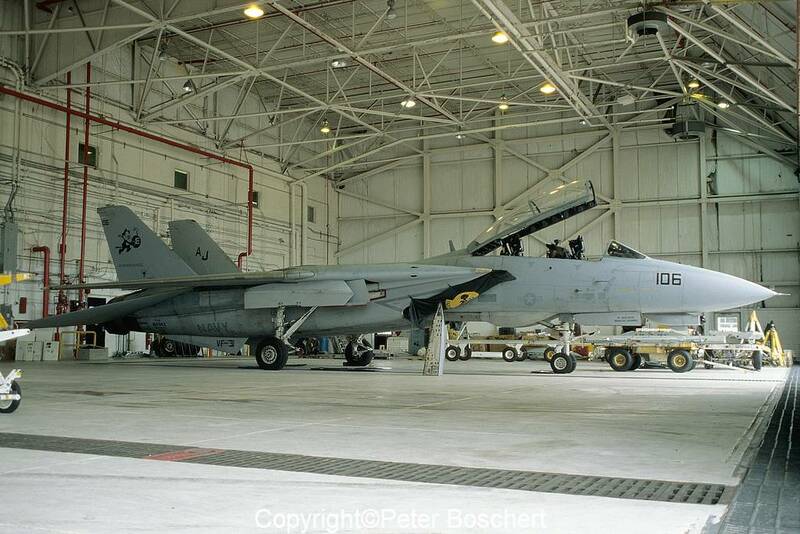 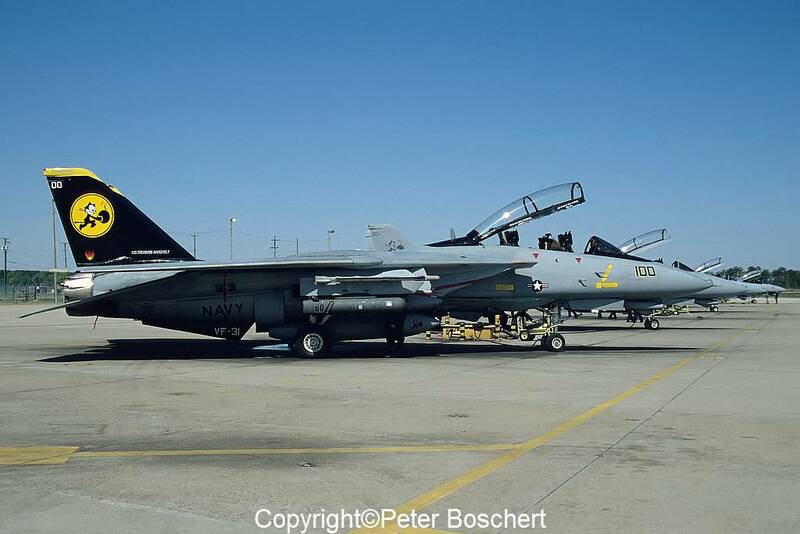 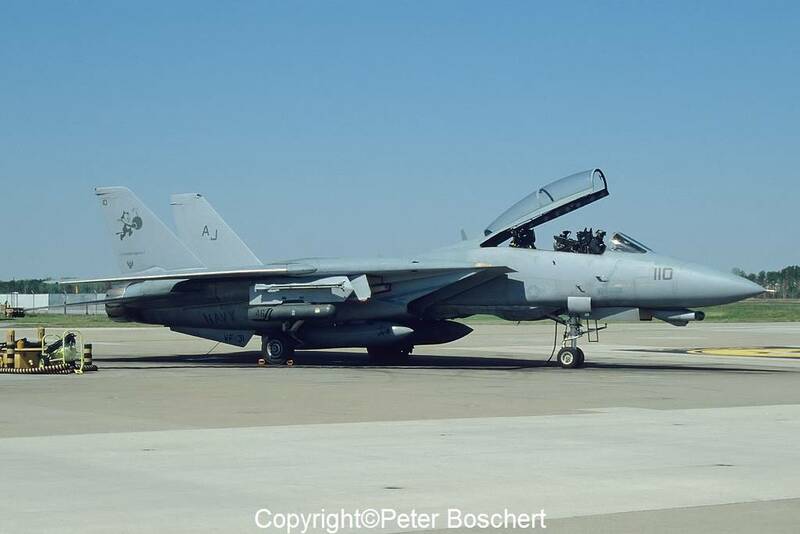 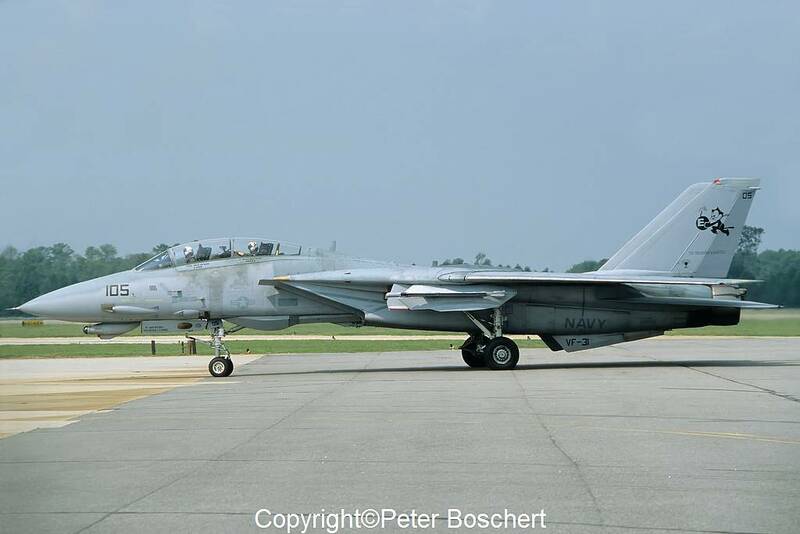 In 1997, after Naval Air Station Miramar was transferred to the United States Marine Corps, all F-14 Tomcats were moved to the East Coast, to NAS Oceana. 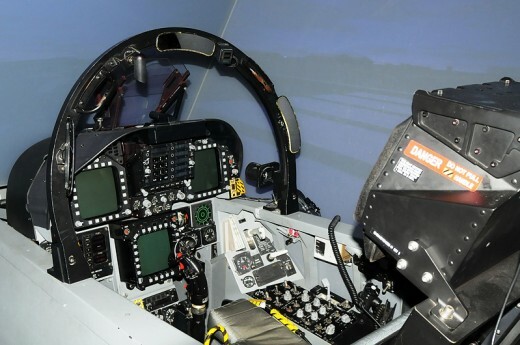 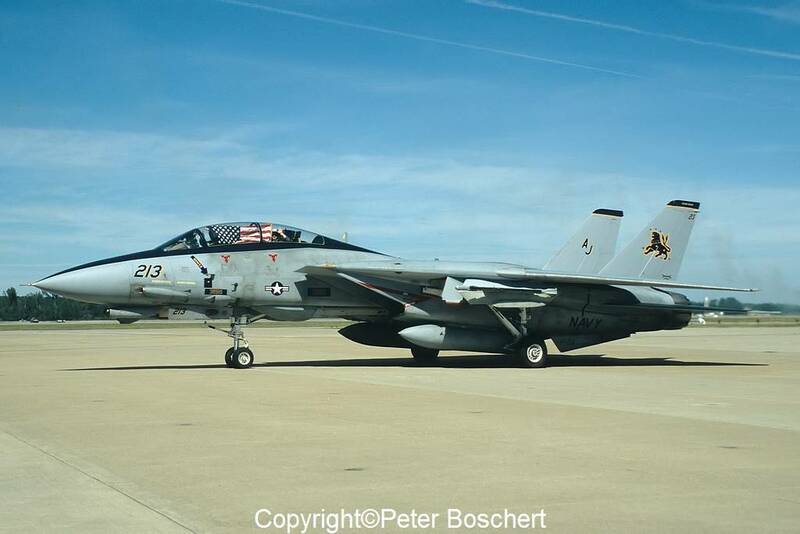 In the last 10 years of the Tomcat’s service life, there were 12 squadrons based at Oceana. 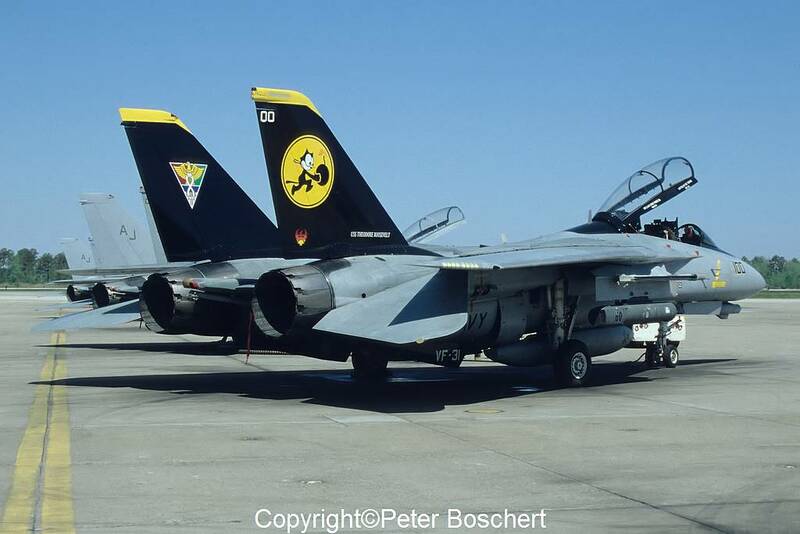 Tomcats were separated between the East and West Coasts; the East Coast squadrons had either the F-14A or F-14B while the West Coast squadrons used either the F-14A or F-14D. 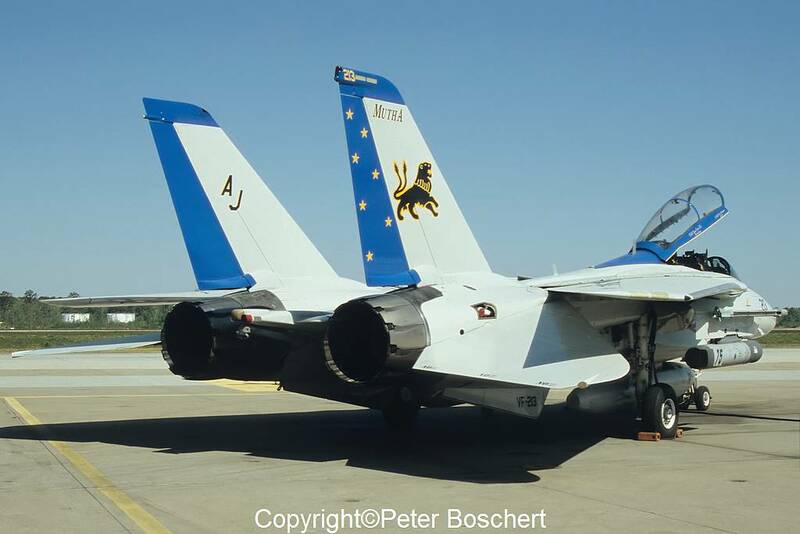 The list referrs to the last assignment of the squadron to a Carrier Air Wing. 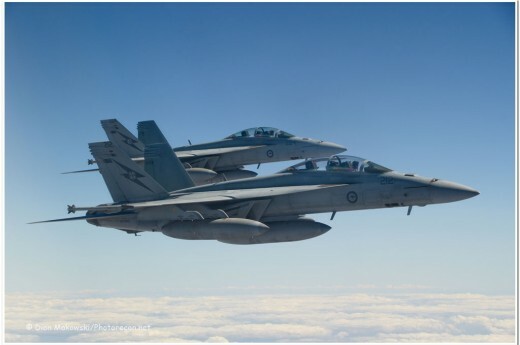 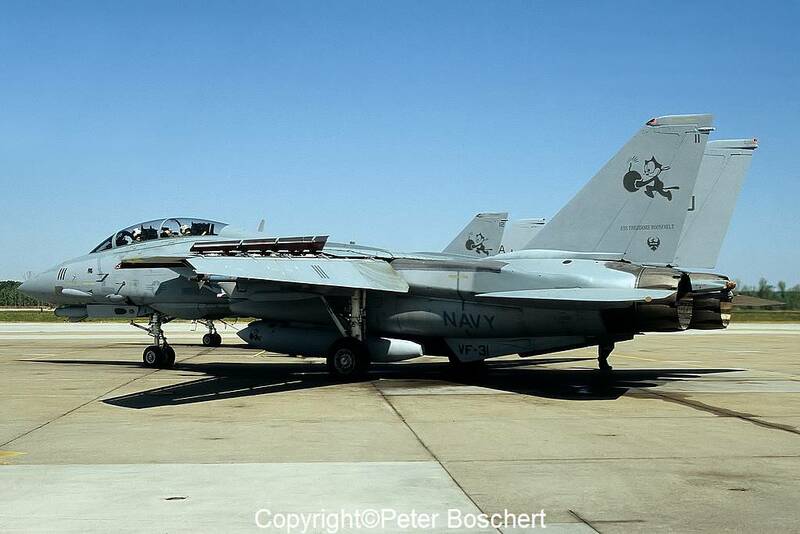 In July 2003 VF-2 received the FA-18F (changing its title to VFA-2) and moved back to the West Coast, to NAS Lemoore; VF-211 was tranferred to the Atlantic Fleet and changed to the FA-18F in March 2004. 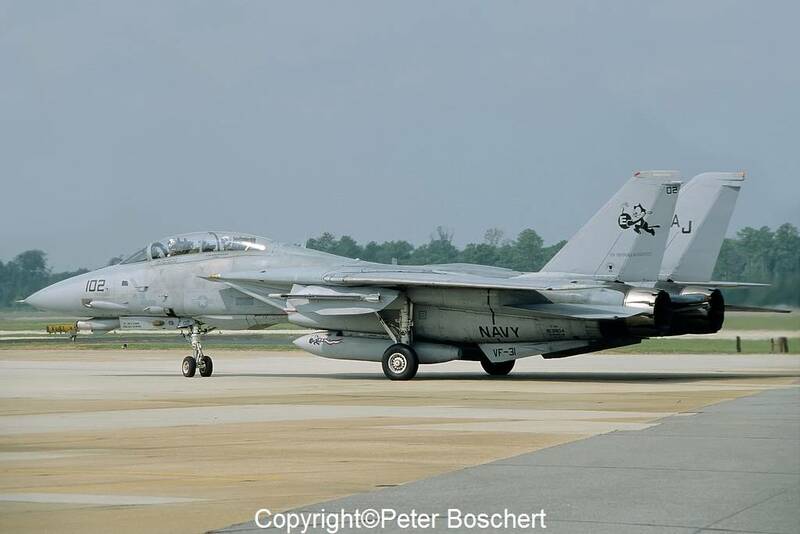 VF-31 and VF-213 were transferred to CVW-8 (AJ) which resulted in the fact that the last Tomcat cruise ever was also the first Tomcat cruise with two F-14D Squadrons in the Atlantic fleet. 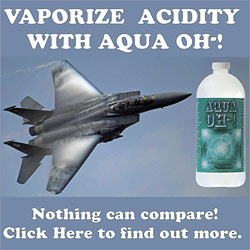 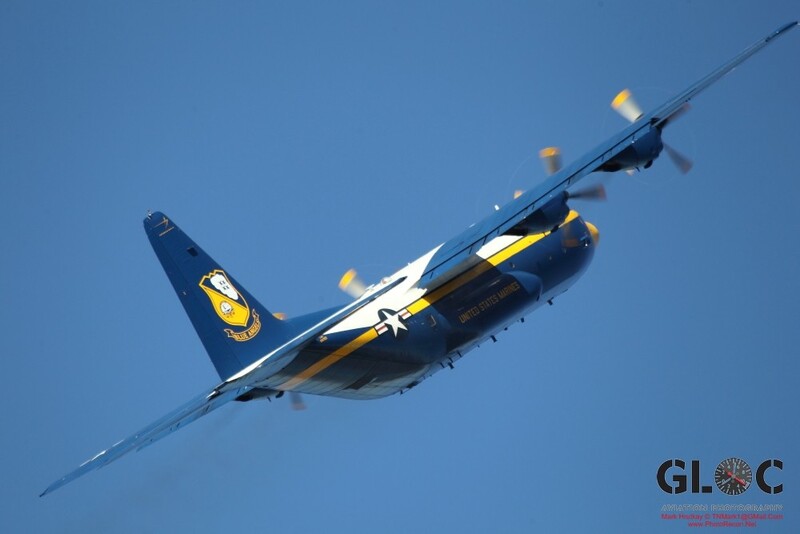 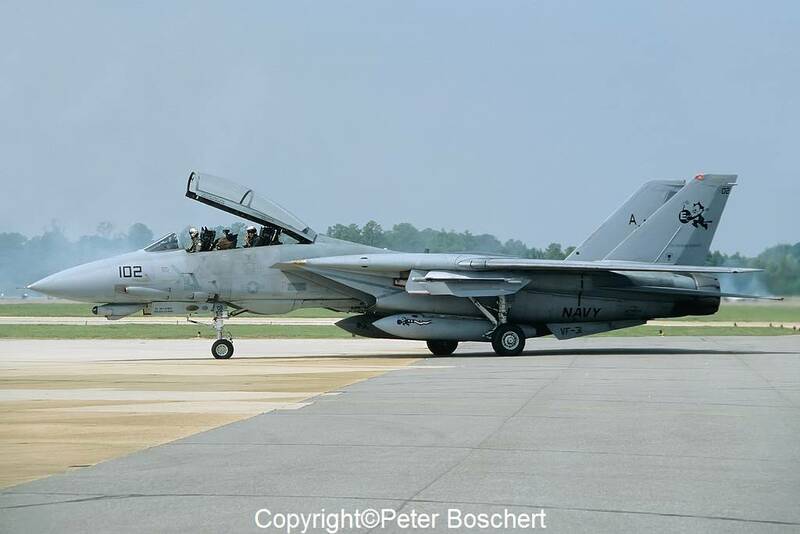 During my visit in April 2005, three active squadrons and a training squadron were stationed at NAS Oceana. 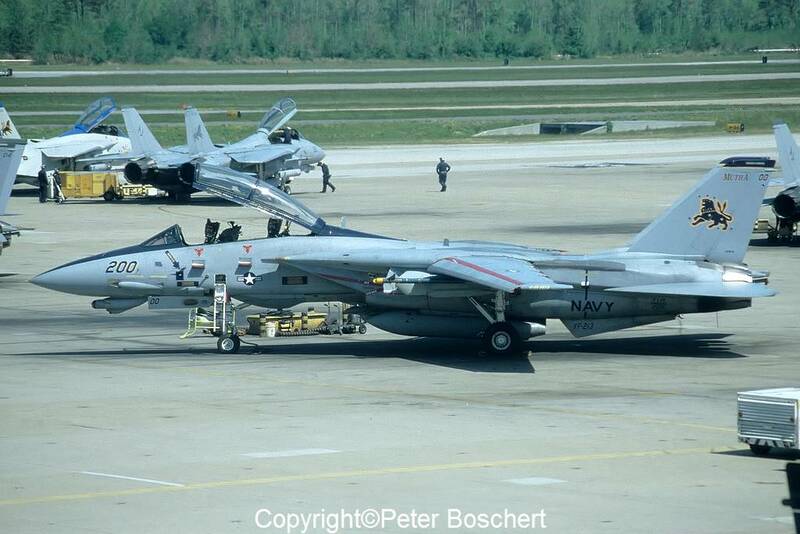 The Tomcats belonged to the Atlantic Fleet to Carrier Air Wing 8 (AJ). 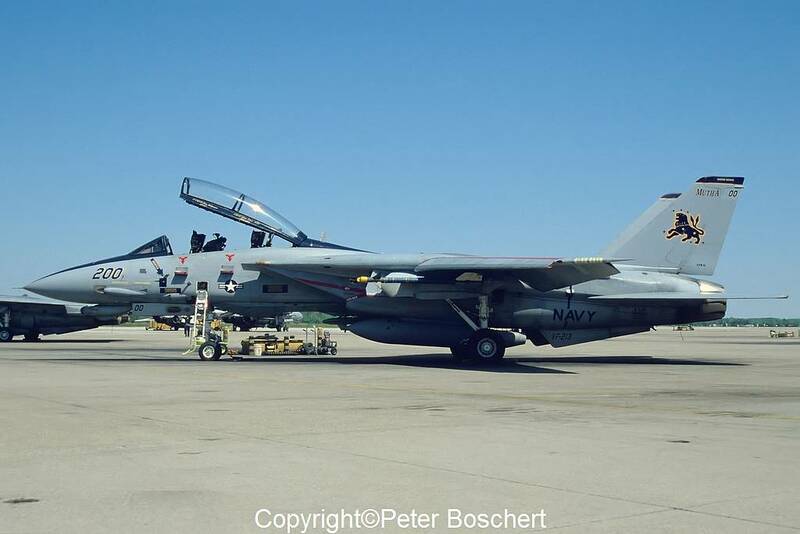 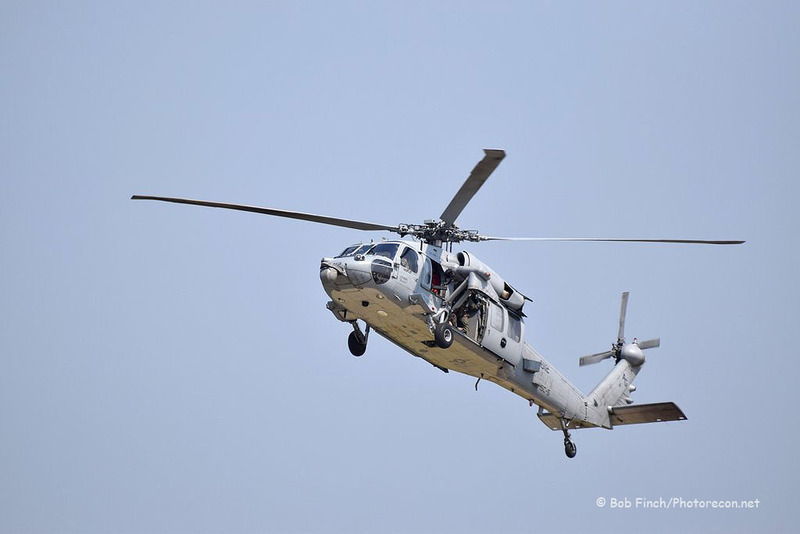 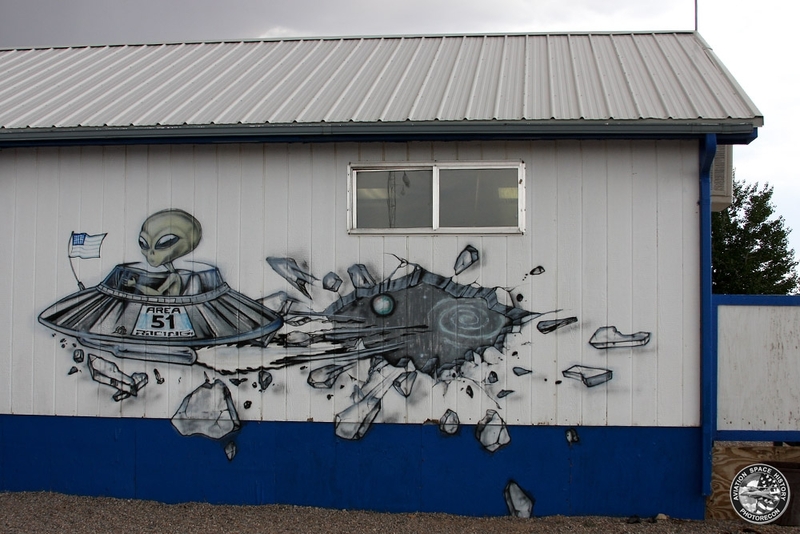 The Tomcats of both squadrons were prepared for their last cruise. 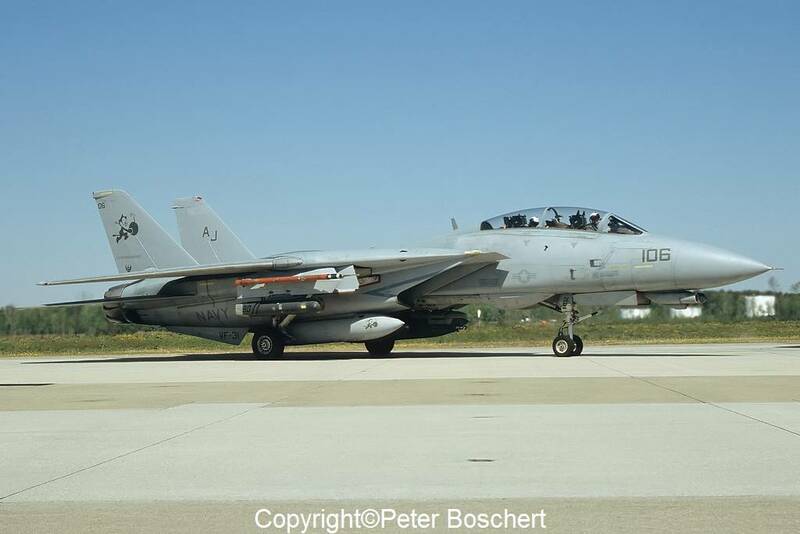 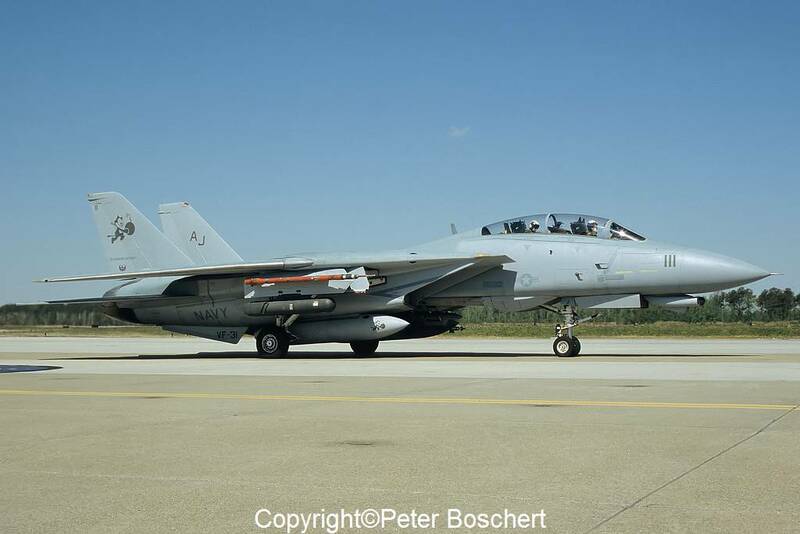 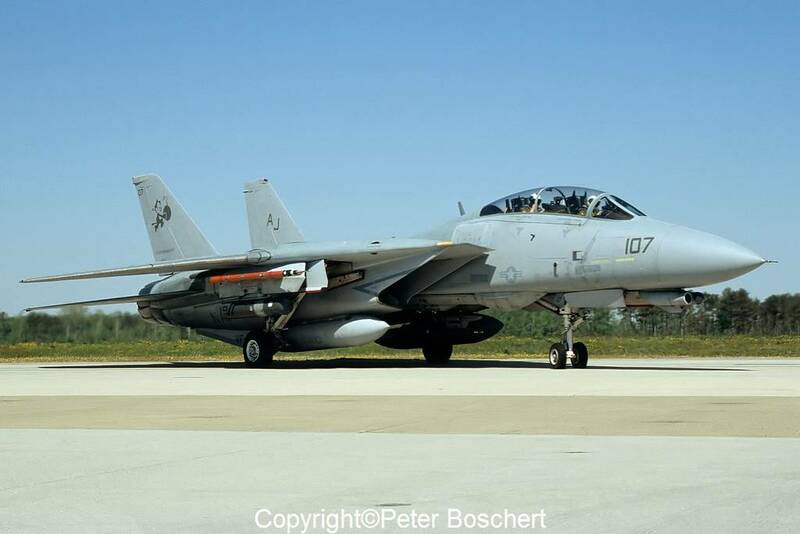 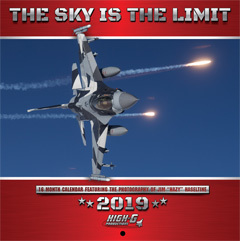 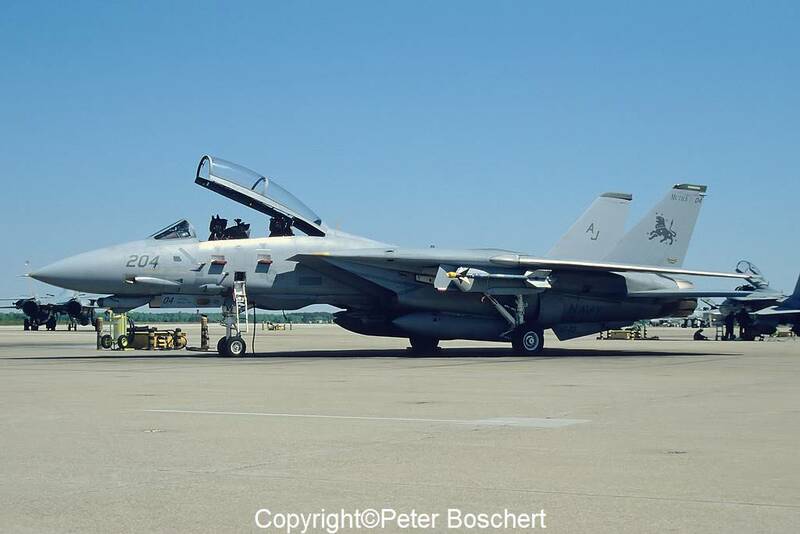 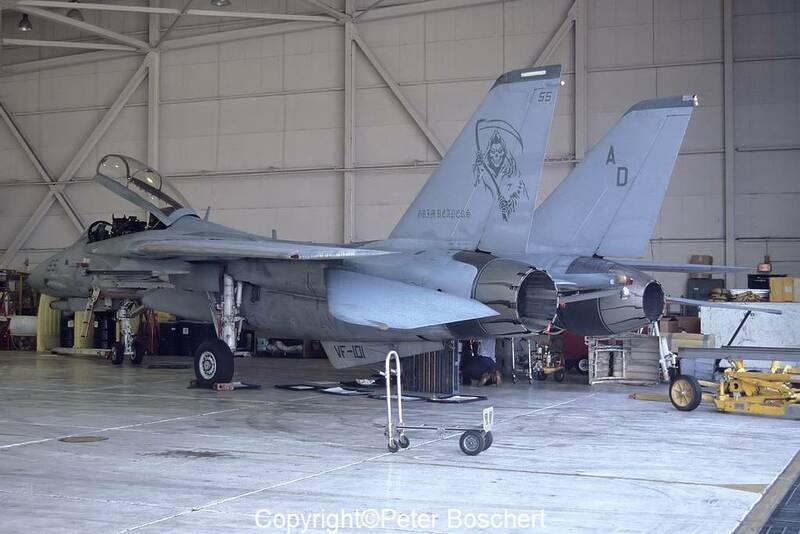 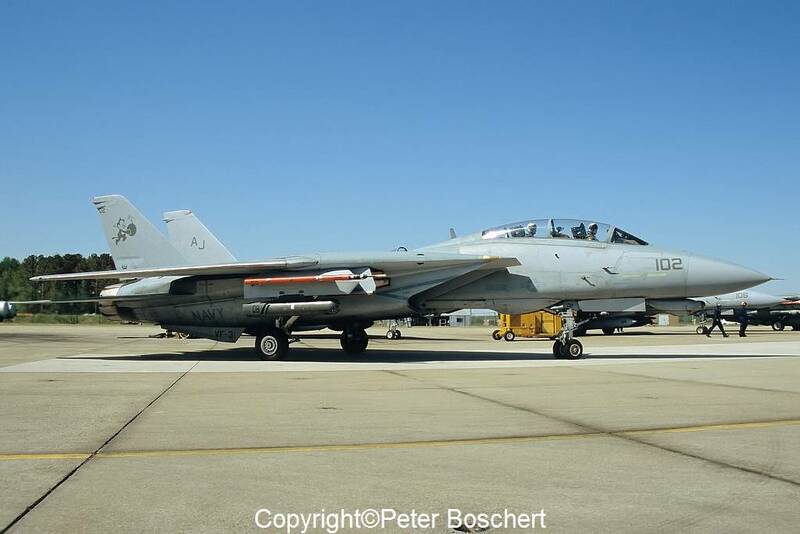 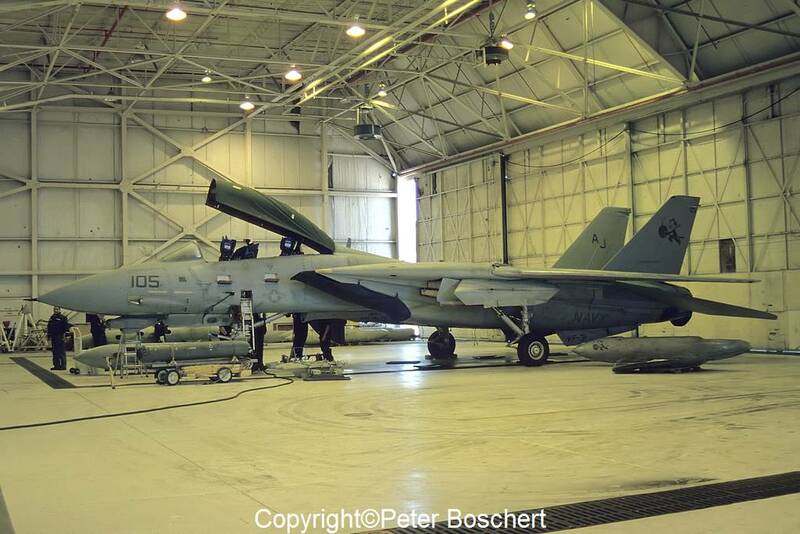 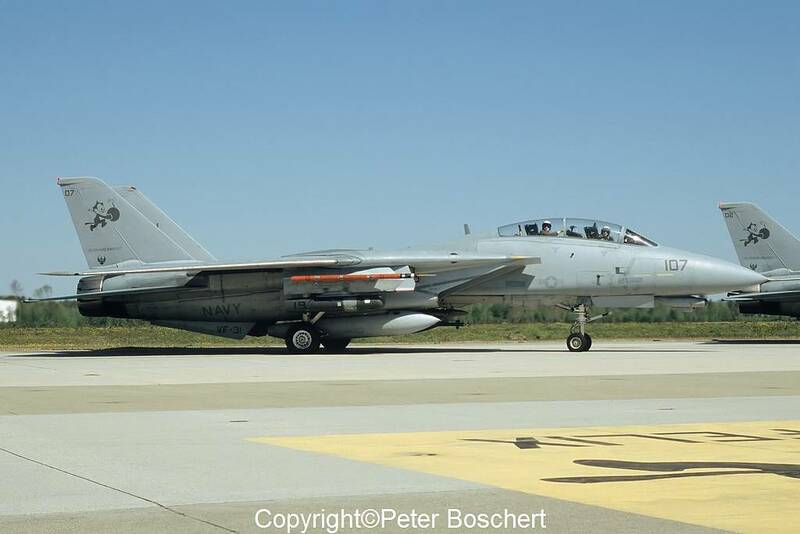 The last modifications were done on the F-14D so it was able to use the JDAM GBU-31 for its last cruise, which lasted from 01 Sept 2005 to 11th March 2006. 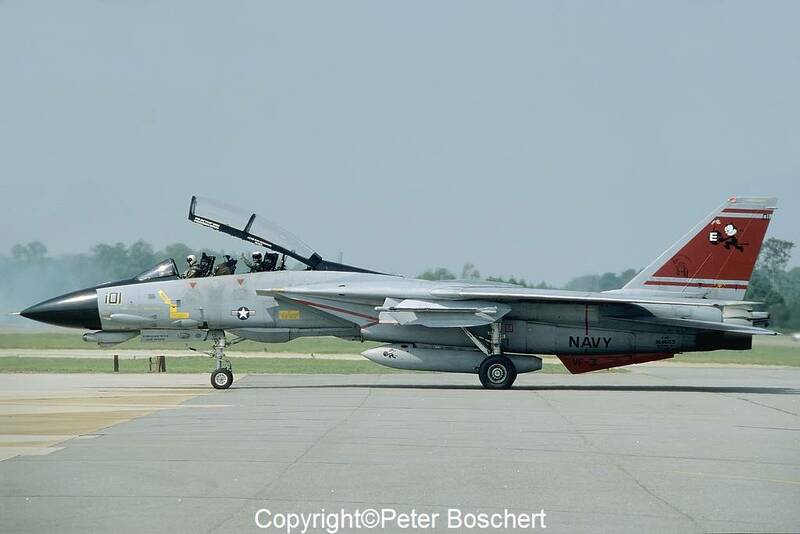 After their return, the best Tomcats were transferred to VF-31. 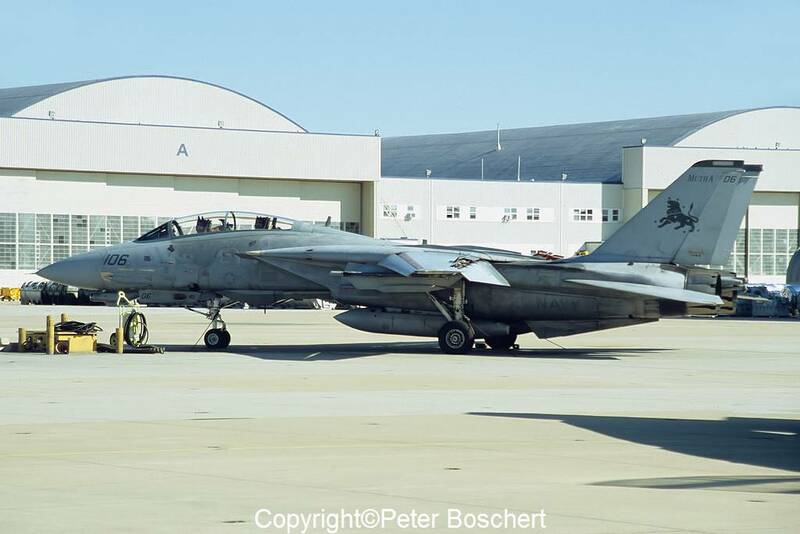 The remaining aircraft of VF-213 were phased out soon afterwards, either scrapped at Oceana, moved to museums, or they made their last flights into AMARG at Davis-Monthan AFB. 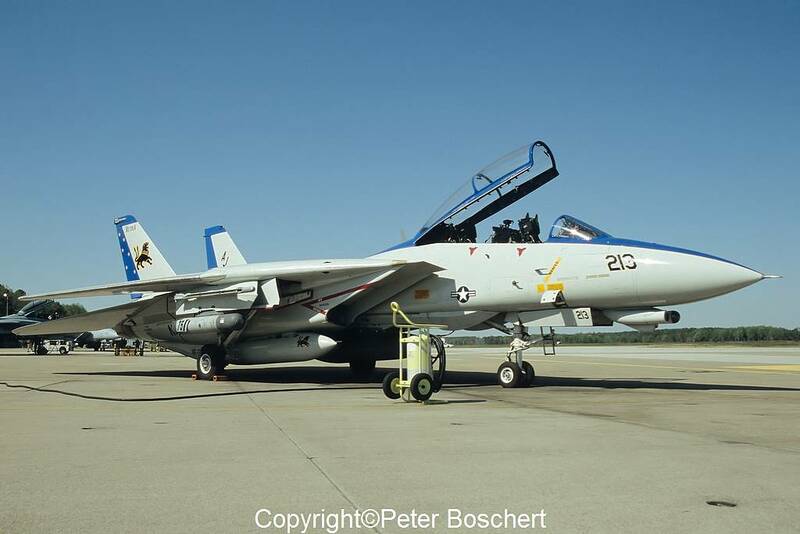 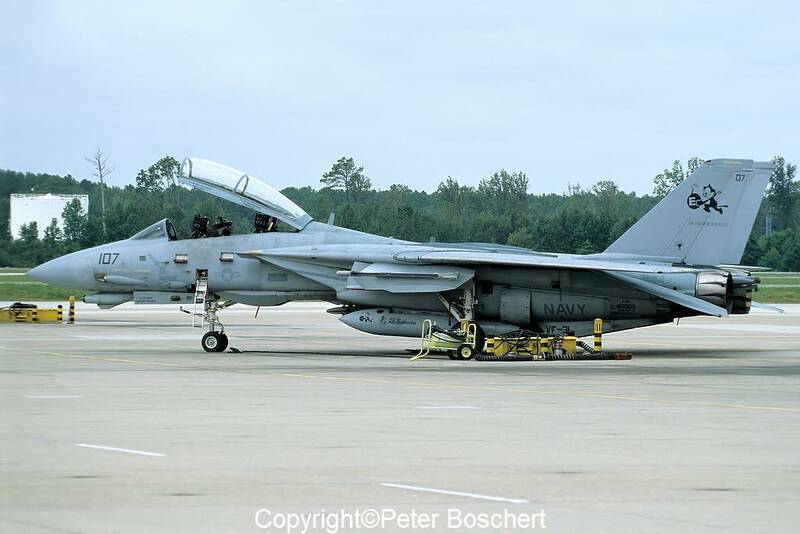 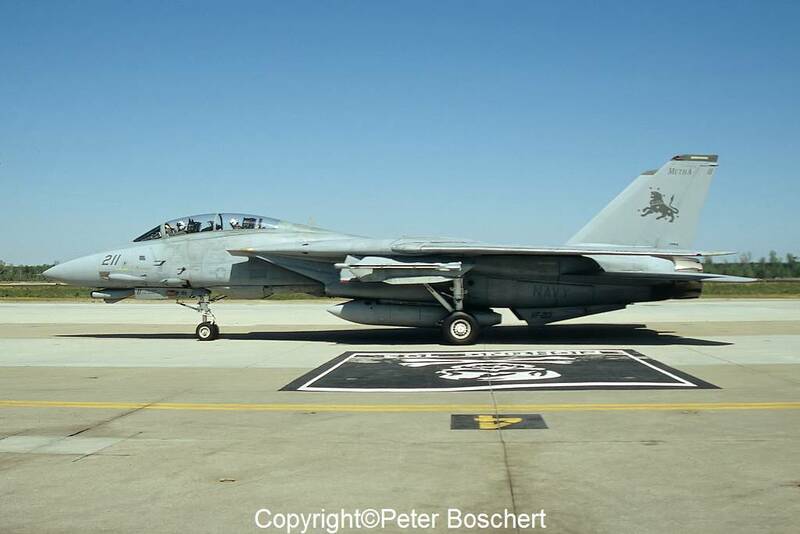 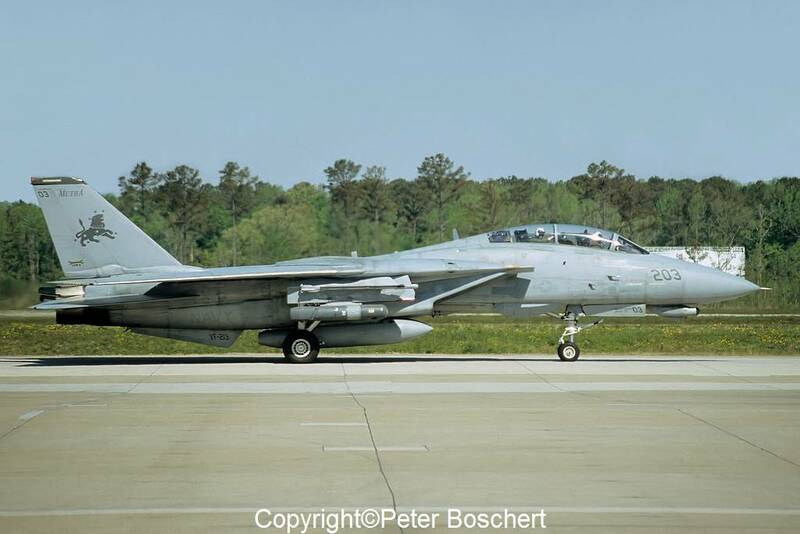 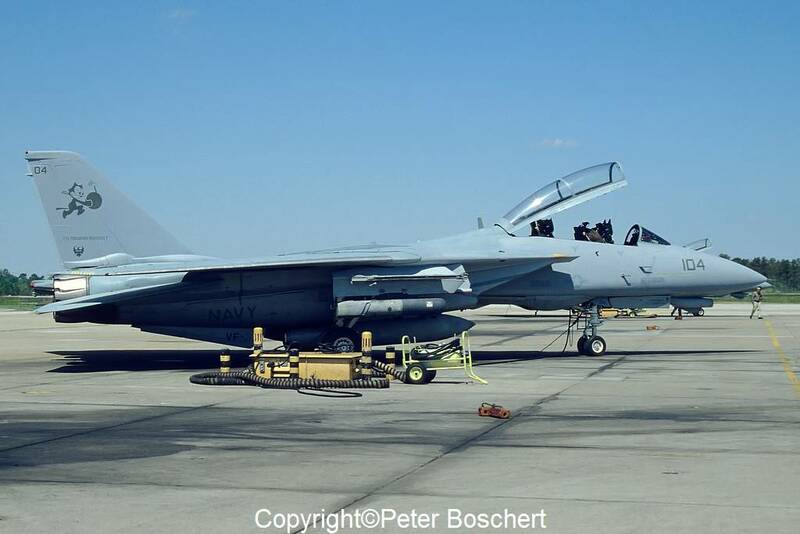 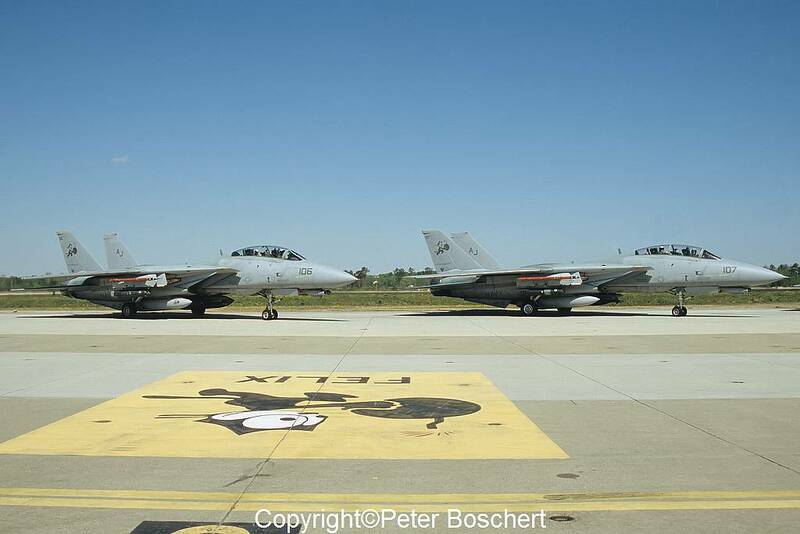 VF-31 flew with its F-14D Tomcats until 22nd September 2006, when the the last Tomcat left NAS Oceana on that day. 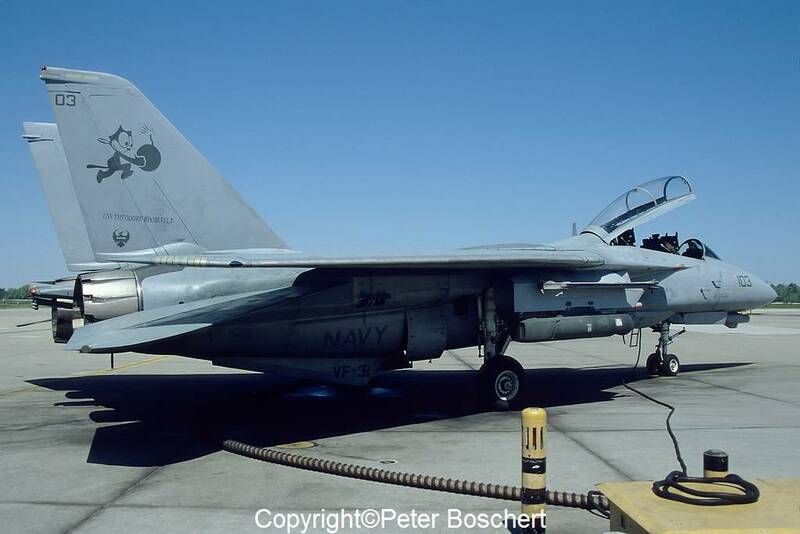 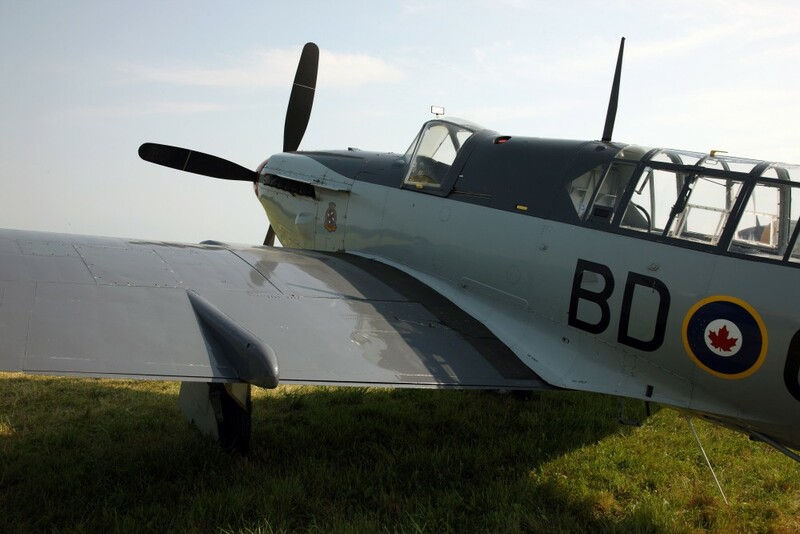 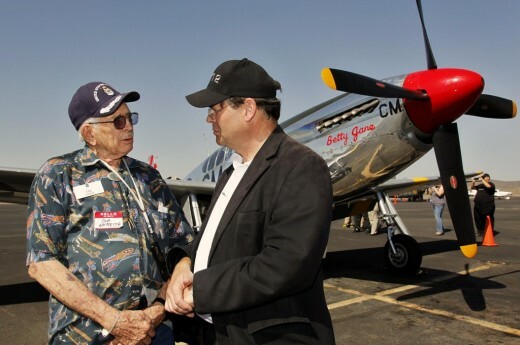 Today, this aircraft is on display at the Pacific Aviation Musem at Pearl Harbour, Hawaii. 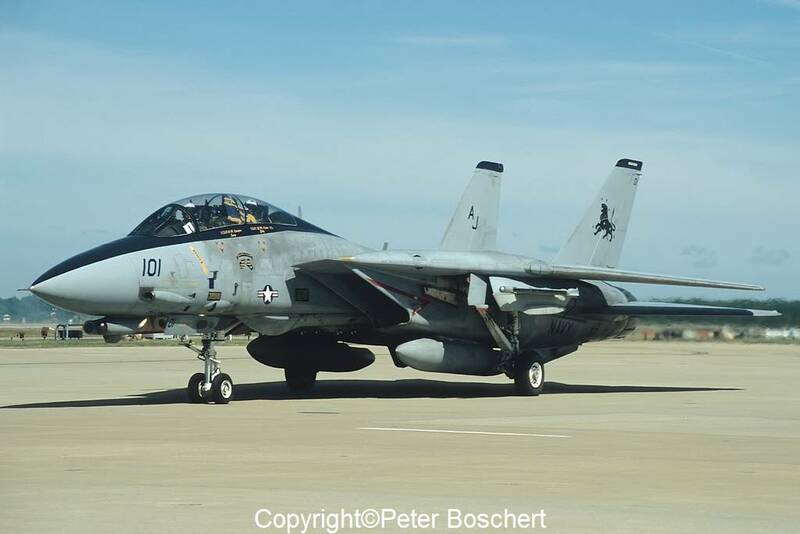 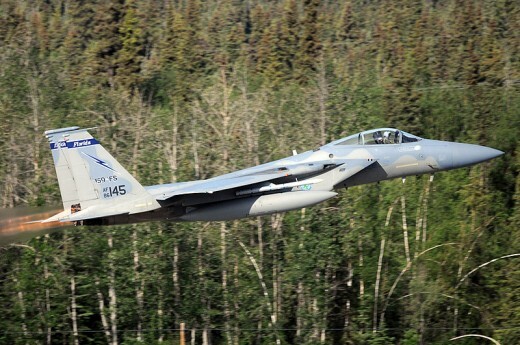 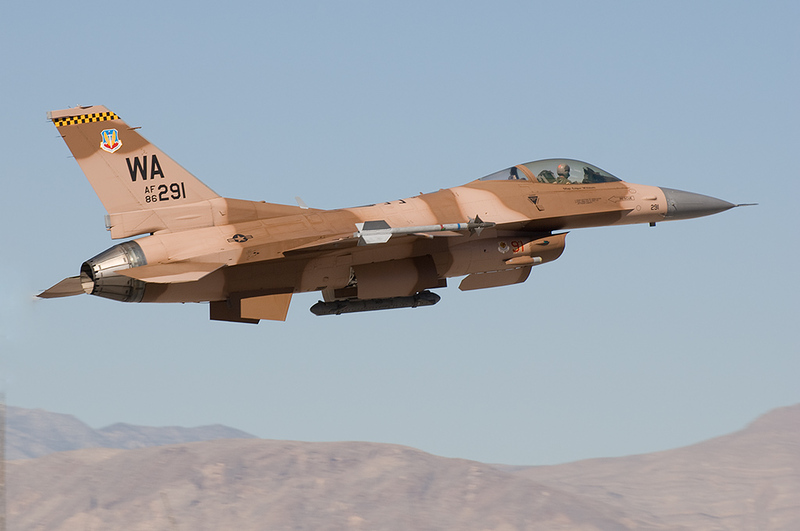 This ended a 32 year long era of Tomcat operations. 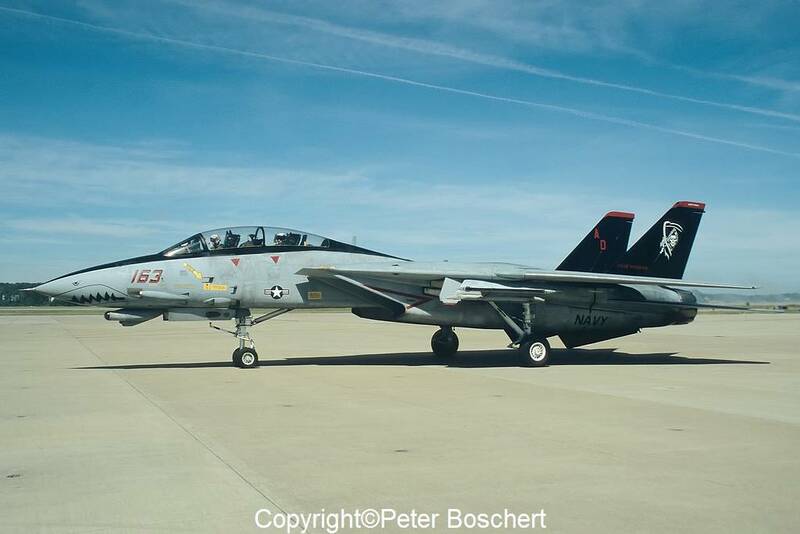 The Tomcat will always be in the heart of a lot of aviation fans and pilots.